Products Description: Our company through the research an development of UHMWPE fiber woven coated ring sling and has strong bearing capacity, light weight, low elongation, convenient operation and long service life, high safety coefficient, easy to maintenance, ect. 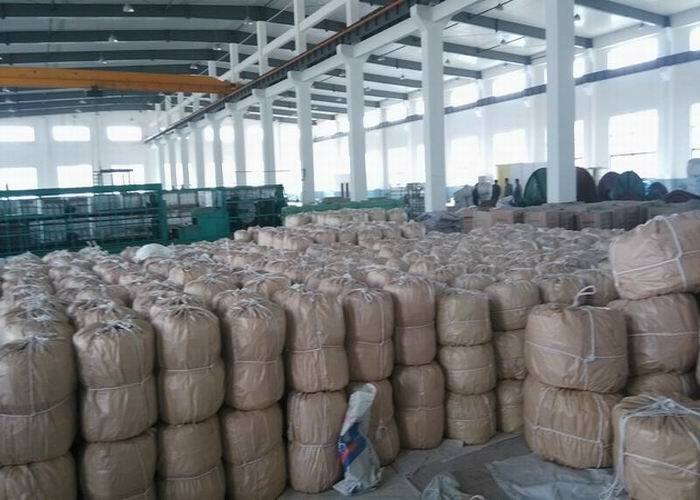 Sling bearing core for UHMWPE fiber, sling the outer protective layer by loading and unloading durable synthetic fiber woven and can produce different series of different slings according to the requirements of the environment. 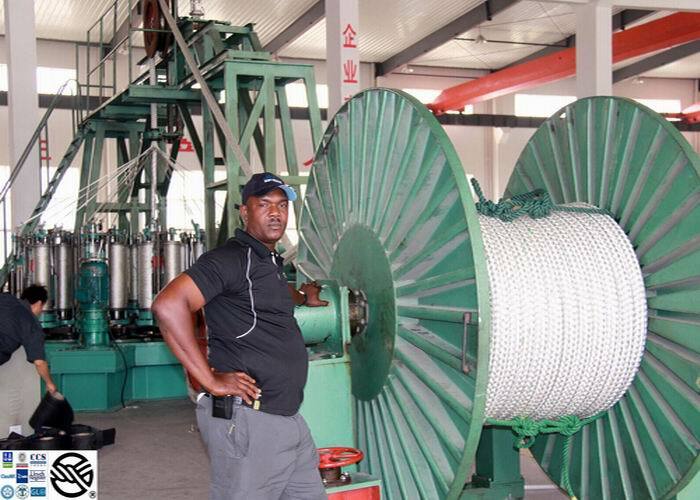 Sling after use should be paid attention to in the operation were examined before and after the outer protective layer, once found protective layer is severely damaged, rope yarn breaking or can be seen within the core must be timely maintenance and repair procedure is simple, convenient, production technology of this product is international initiative. 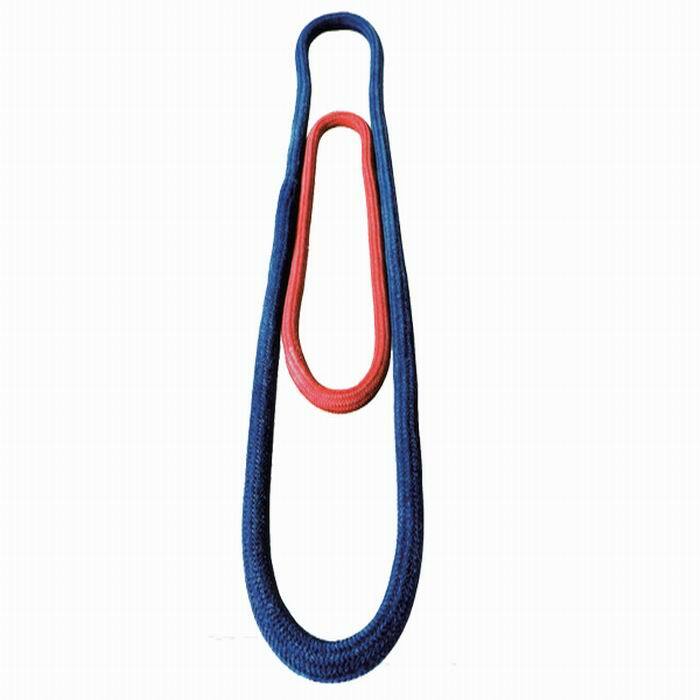 In addition, we also can according to customer requirements custom-made design of polyester fiber, nylon fiber rope sling. 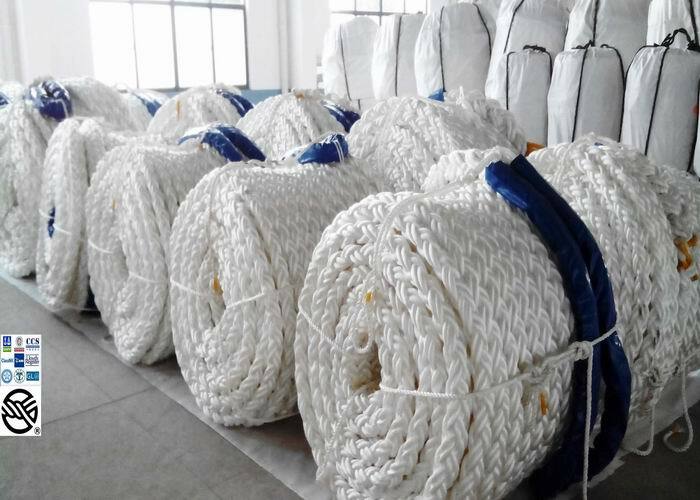 Looking for ideal UHMWPE Fiber Rope Manufacturer & supplier ? We have a wide selection at great prices to help you get creative. 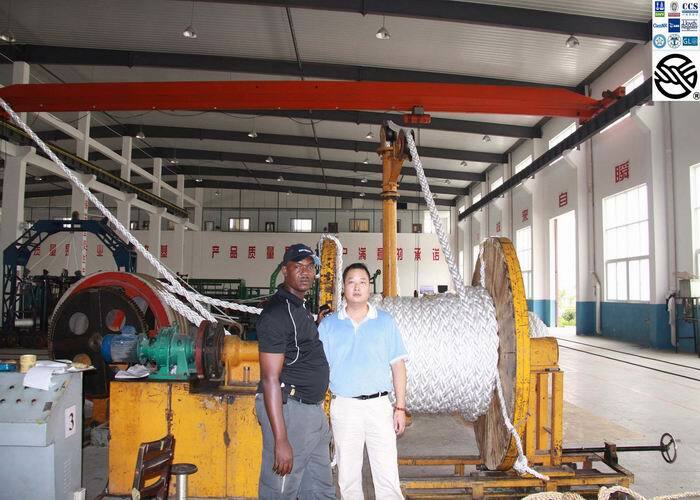 All the Best Quality Uhmwpe Rope are quality guaranteed. 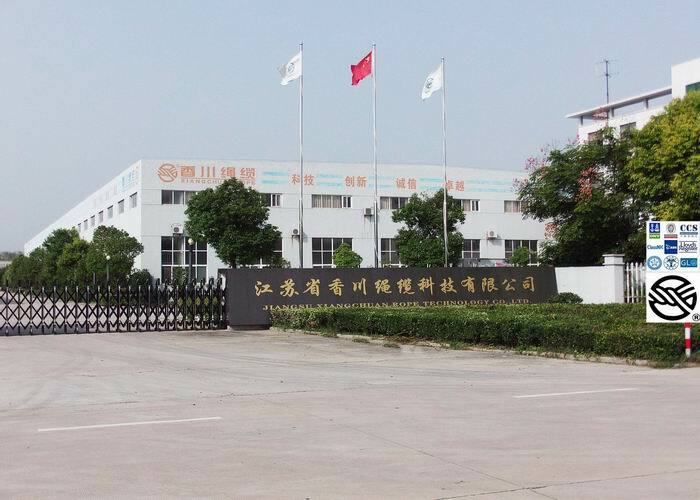 We are China Origin Factory of High Performance Rope. If you have any question, please feel free to contact us.